Can you really get perfectly aligned teeth without traditional metal braces? 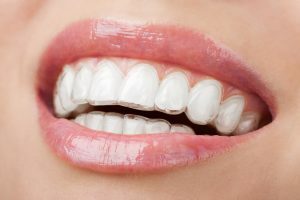 Are Invisalign trays uncomfortable? How long does Invisalign take? Our patients often ask us questions about clear braces and how they work. Thus, we have put together these common Invisalign FAQs to increase awareness of this treatment and help you decide if it is right for you. Invisalign trays are clear, making them virtually invisible. Unlike traditional braces, most people will not realize that you are wearing them. 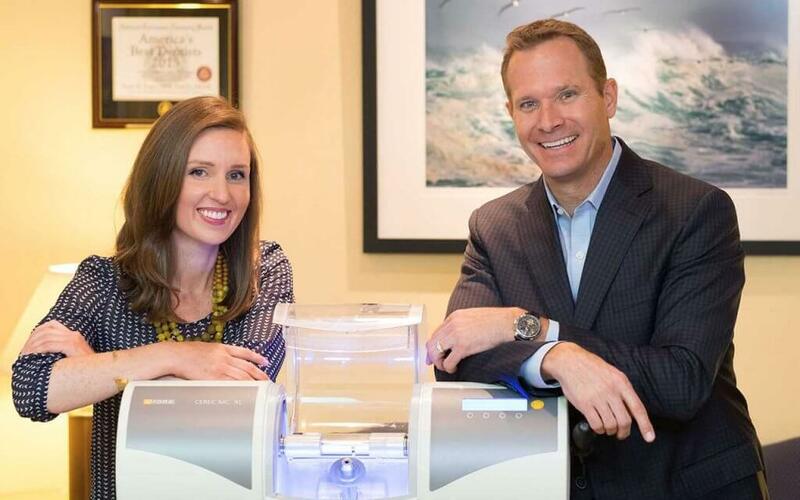 There is no need to have your Invisalign trays adjusted, so you will not need to visit your dentist in Walnut Creek as much as you would with braces. Get a perfectly aligned smile without the pain or embarrassment of wearing metal braces. How Can I Eat with Invisalign Clear Braces? Another of the most common Invisalign FAQs that we hear is about eating and drinking while wearing Invisalign trays. You should not eat while you have your trays in, and you should avoid drinking anything but water if you have them in, as well. Fortunately, Invisalign trays are designed to be taken out for up to two hours per day without hurting the effectiveness of the treatment. Thus, you can take them out to eat, and when you are finished, you can put them back in after you brush your teeth. In general, if you wear each of the progressive Invisalign trays for about two weeks, the whole process should take an average of about one year. 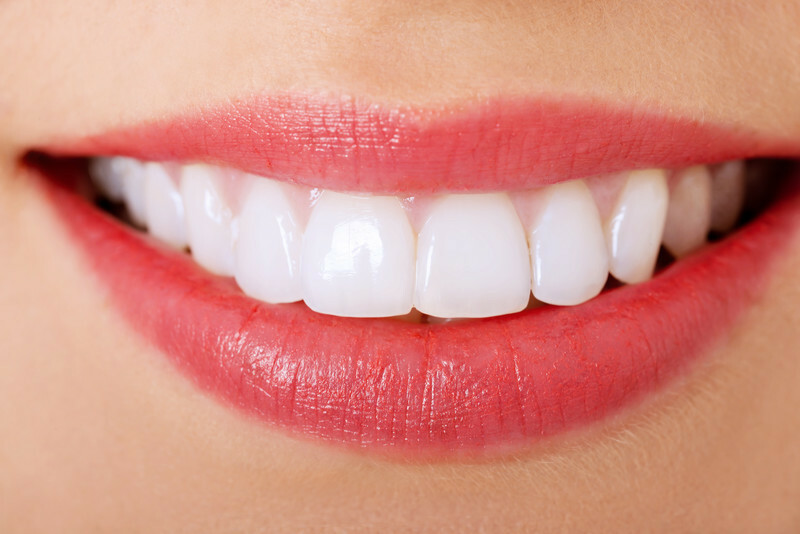 After you have completed your treatments, you will then want to have a retainer made by your dentist in Walnut Creek. You’ll wear this at night to keep your teeth in alignment. These are the most common of all the Invisalign FAQs we answer on a daily basis at Pope Dental. If you have more questions or if you would like to schedule an evaluation for Invisalign treatment, please contact us today at 925-939-4989.